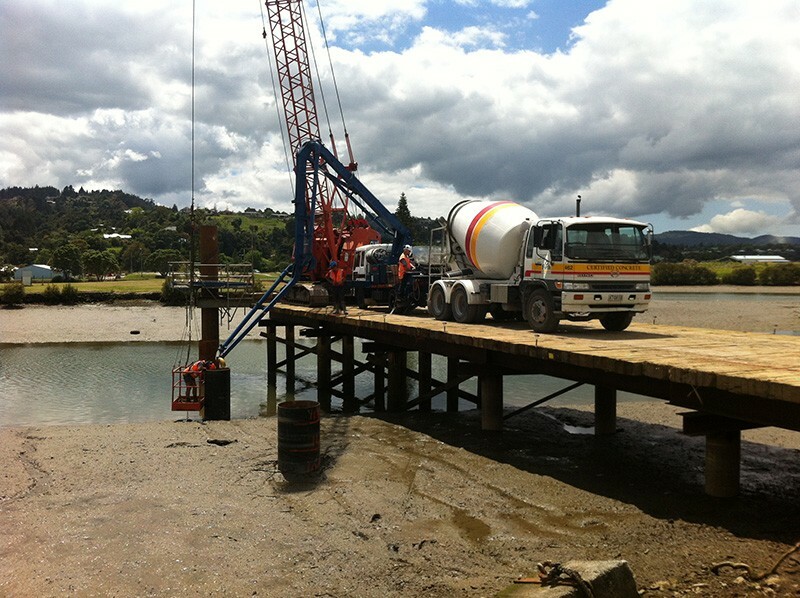 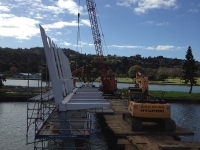 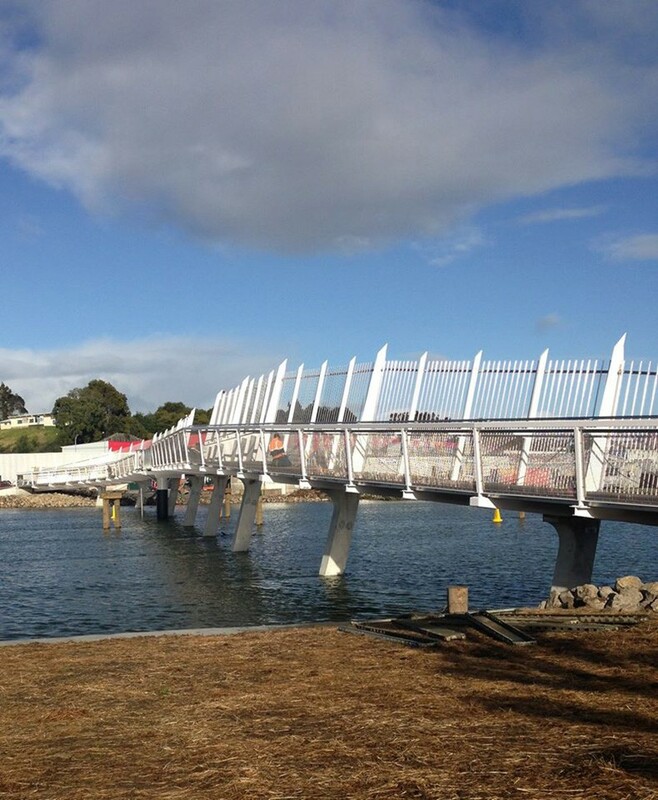 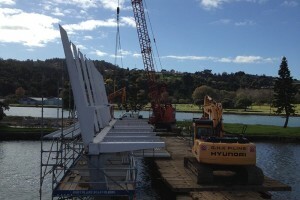 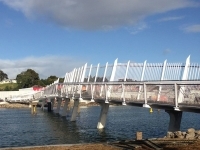 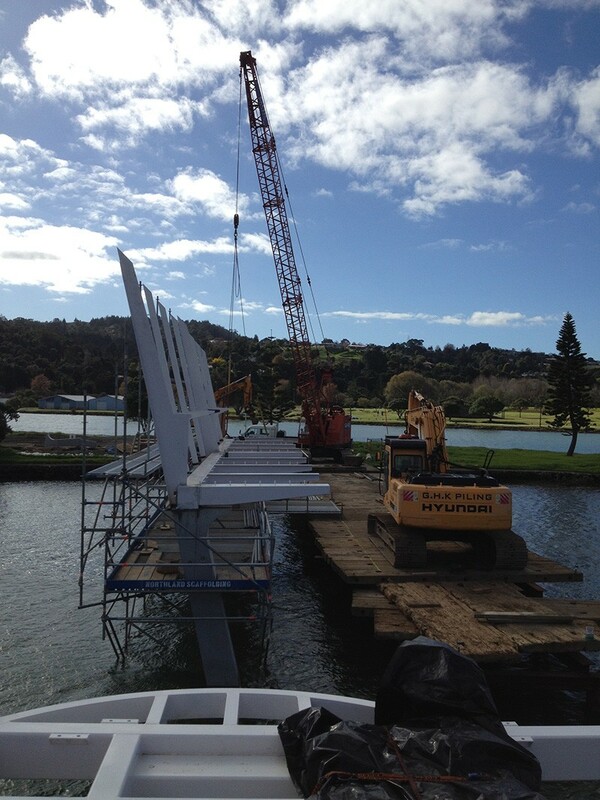 GHK Piling had a significant role to play in the construction of the Waiarohia Stream Footbridge as the main piling contractor on the project. 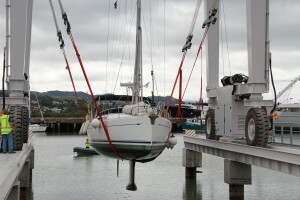 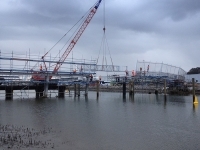 There were various challenges in the complex projects which included building & working from a temporary structure for the majority of the project to enable access to the piles in the middle of the stream, driving piles into a marine/tidal environment and making sure the stream access was not compromised at any stage to marine traffic. 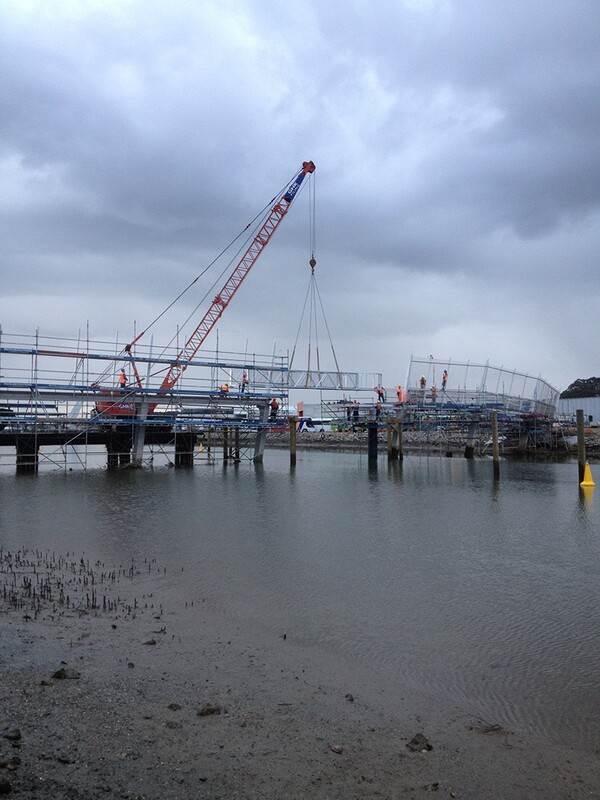 GHK Piling’s 35 Tonne crane & piling gear was used to complete the piling on this project with our specialist drilling & piling staff assigned to the project for the duration. 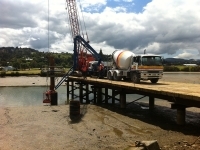 This ensured the piling components were carried out efficiently.